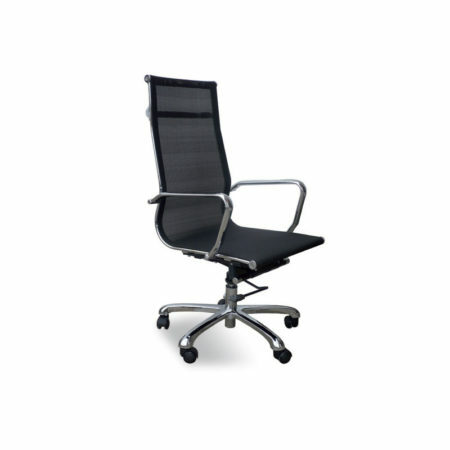 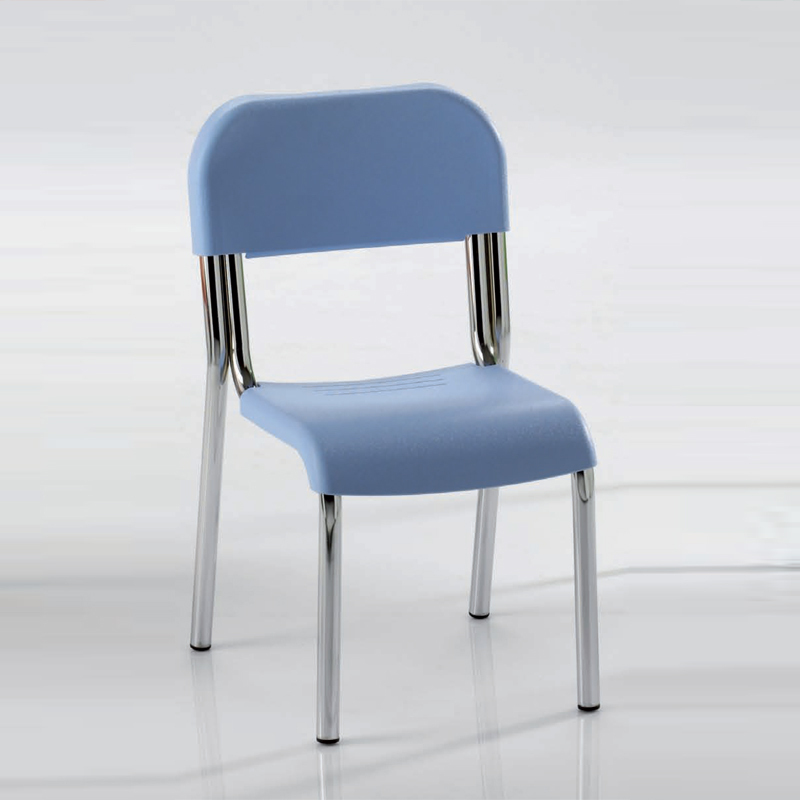 Frame in Ø 25 mm steel tube, chromed or thermosetting powder coated in black or aluminum. 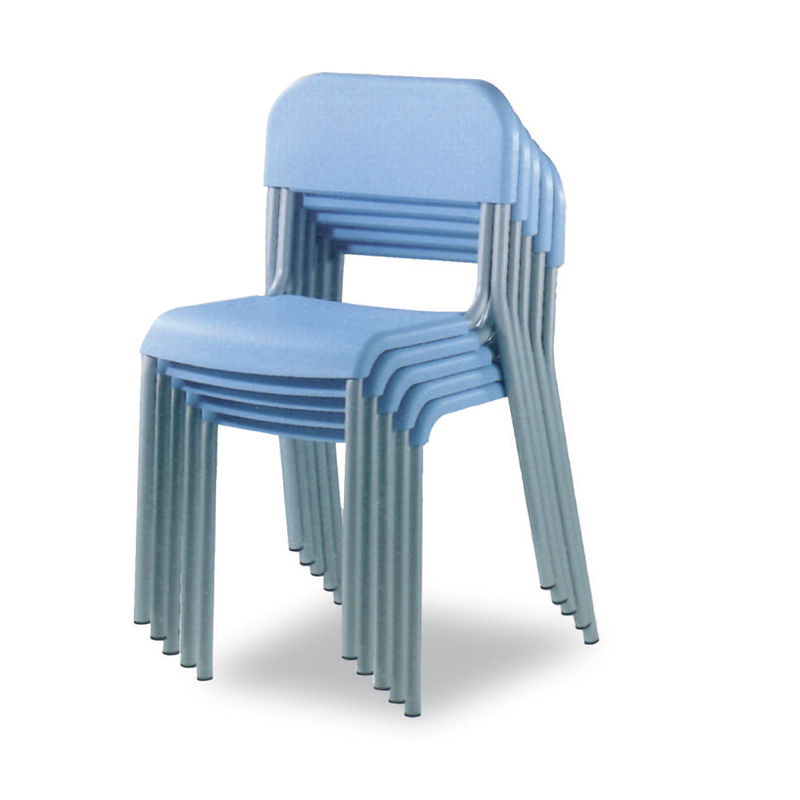 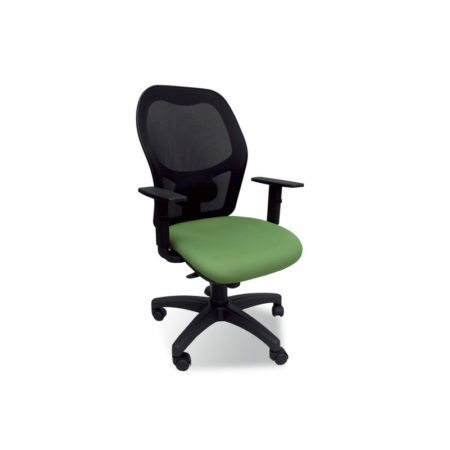 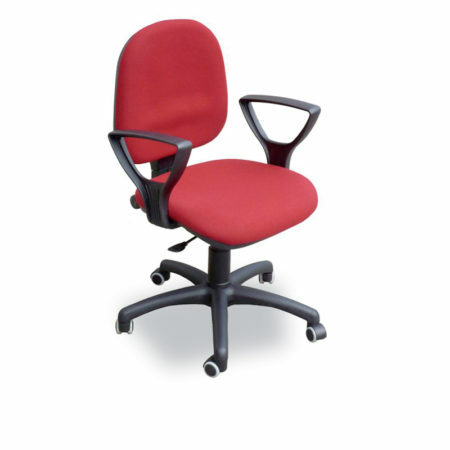 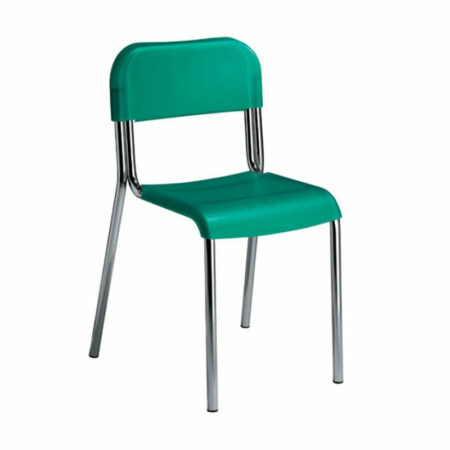 Seat and back in fire retardant polypropylene, available in yellow, blue, salmon, pale green or cyan color. 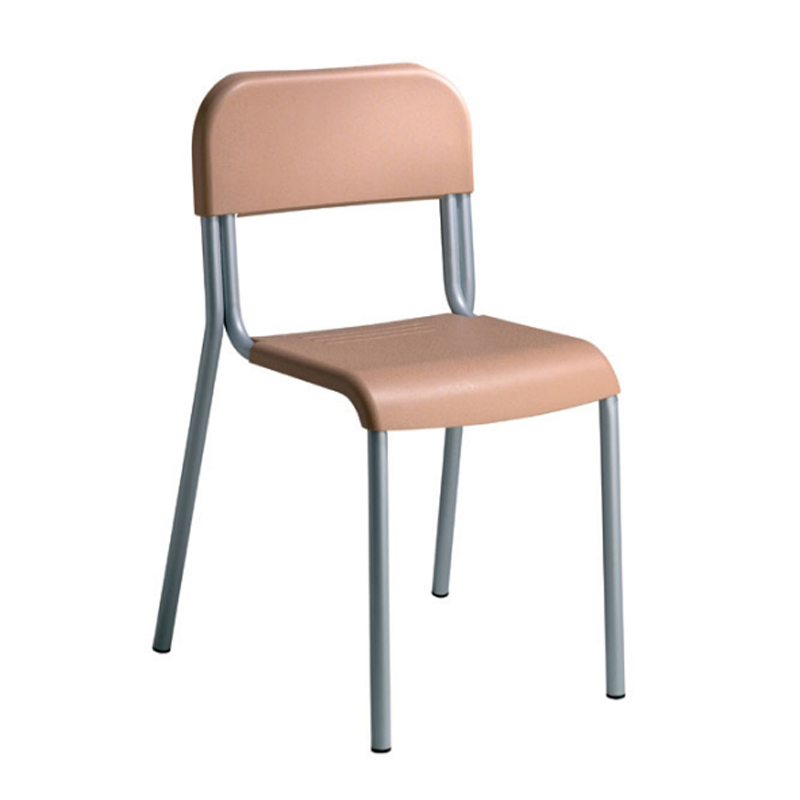 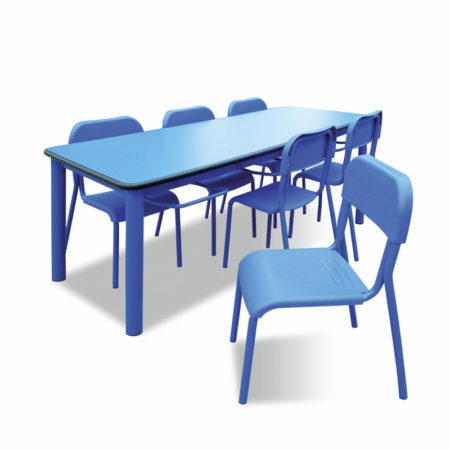 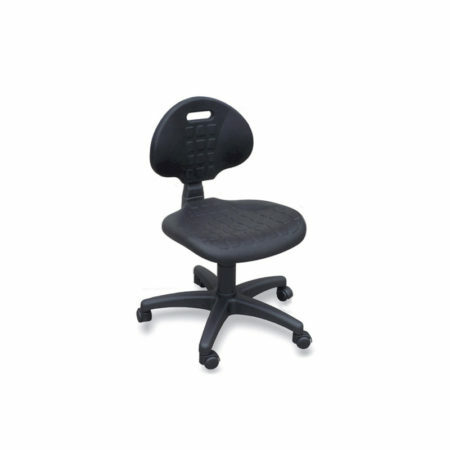 Seat height 26, 30, 34 cm for kindergartens, nursery schools, primary schools, according to the regulations for the school sector.